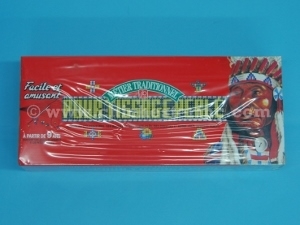 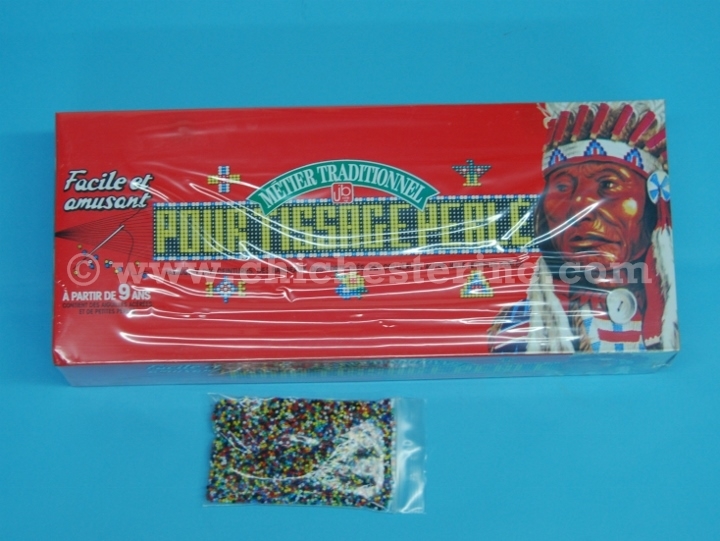 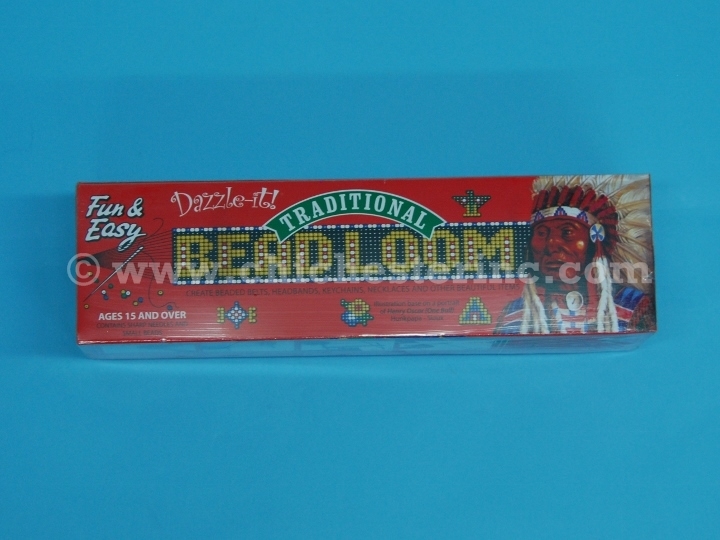 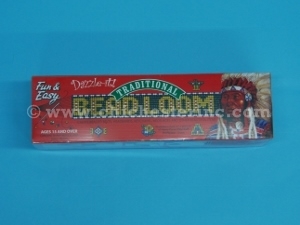 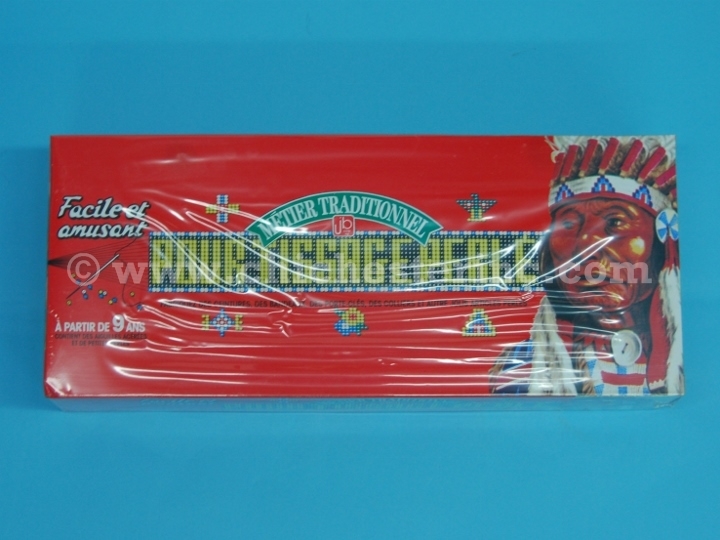 Like most Bead Loom Kits, these come with very few beads included as part of the kit. 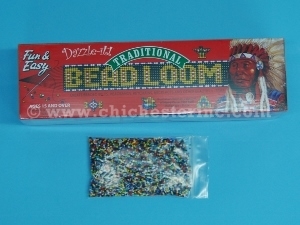 We can add a 100-gram bag of loose mixed glass Czech 10/0 beads so your customers can make something with the kits as soon as they get home without having to go out and buy more beads. 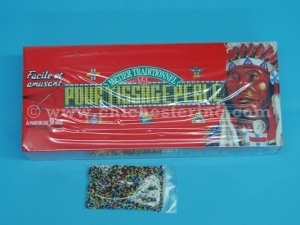 You can save money by buying the beads yourself and adding them to the kits. 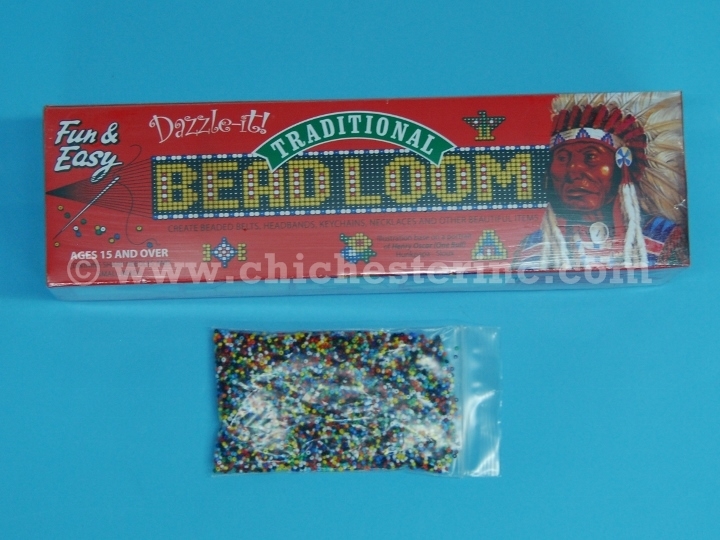 If 100 grams is not enough, we also have available for purchase 500-gram bags of mixed beads. 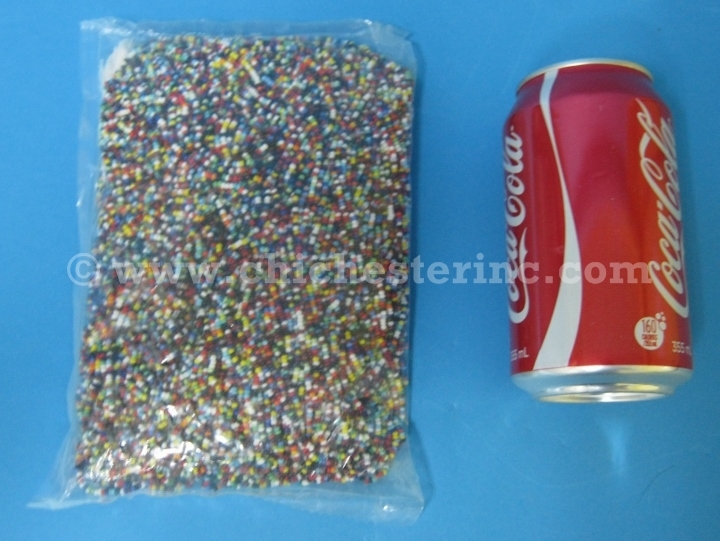 Click HERE to see a size comparison with a soda can.